We offer cost-effective Stage Equipment and Lighting Rental in Lake Worth for any kind of event, whether you're celebrating a milestone or showcasing local talent. 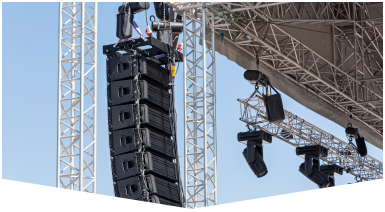 Master Sound Productions is an award-winning source for custom designed staging and expert rigging. Call today for a FREE consultation to learn more about our vast inventory, affordable rates, and dedicated event support services. 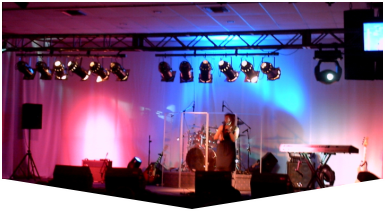 Our licensed stage technicians and lighting engineers can recommend the best stage equipment and lighting rental in Lake Worth based on the details of your event. With the right lighting, you'll be able to capture the attention of your guests or create a unique atmosphere they won't soon forget. Did you know we're even a certified retailer for JBL and DAS audio gear? Call for your estimate. We can deliver cutting-edge stage equipment and lighting rental in Lake Worth for your next event, whether it's hosted indoors or outdoors. 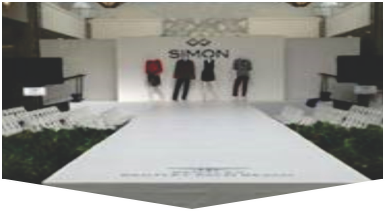 Call to learn more about our wide range of options for tables, chairs, tents, screens, backdrops, A/V systems, projectors, microphones, turntables, speakers, accent lighting, and more. We can offer safe delivery or easy warehouse pick-up.